The generation segment of the power division has shown impressive growth in FY 2014-2015 when compared to the very previous fiscal year. However the transmission and distribution segment is stressed due to continuous financial loss. Even when the surplus power is generated Discoms have no money to purchase the same and fulfil the demand. 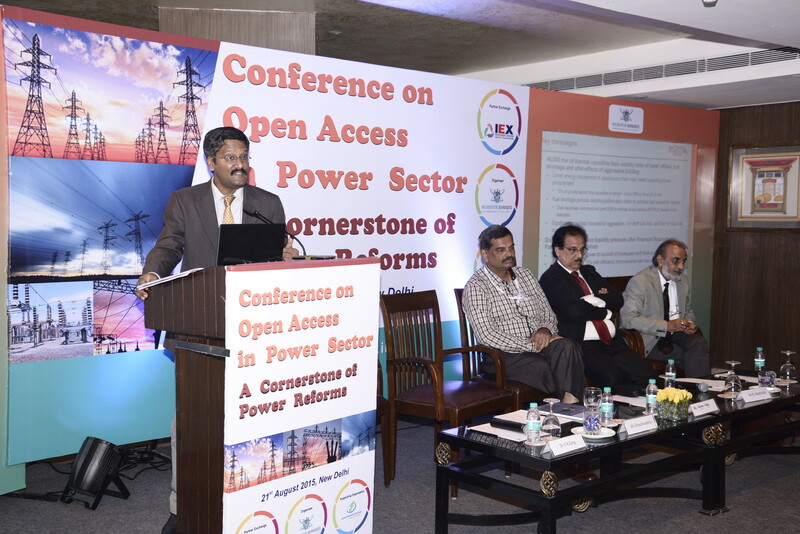 There is a indispensible need of considering the reforms that happened in the power sector, most importantly open access. The key objectives of the electricity reforms was to promote healthy competition in the power market . Unbarred open access to the transmission and distribution network is recognised as a key driver of competition in wholesale as well as retail markets. Despite of the fact that open access drives competition and is the key factor of reforms in the sector, the status of open access across various states is poor and thus effective competition is lacking. 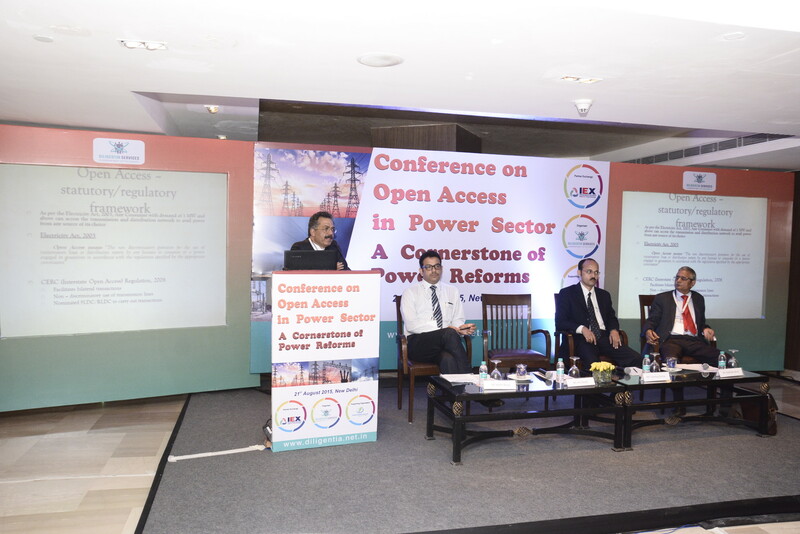 In fact, open access regulations are grossly violated in many states such as Karnataka, Tamil Nadu, Chhattisgarh and Orissa with distribution companies/state governments barring private utilities and captive plants from wheeling energy to other states. Poor open access has not only adversely affected market competition and resulting benefits thereof but also discouraged potential investors. Constraints on open access take various forms. In almost every state, captive power plant owners and independent power producers are offered very low tariffs by domestic distribution companies. At the same time, if a private generating unit is interested in selling energy out of the state, the incumbent transmission utilities do not provide the needed access to the transmission system. Consequently, a huge chunk of capacity remains unutilised in many states such as Tamil Nadu, Karnataka and Rajasthan. 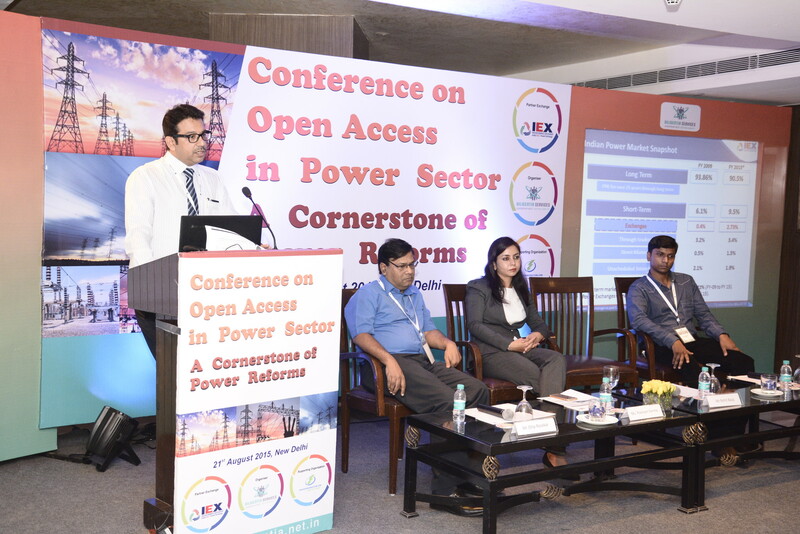 Diligentia through its one day conference plans to deliberate on the issues and challenges the power sector is facing currently and how Open Access can make difference in this. 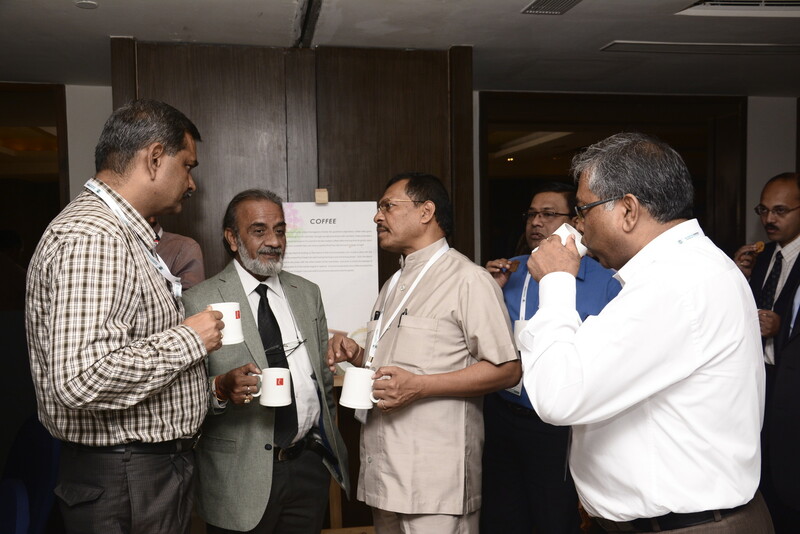 Dr. V K Garg Chairman South Asia Forum for Energy Efficiency (SAFEE) has done his MA from Bradford Universities, UK, MBA from Texas University at Dallas, USA and Ph.D (Business Administration) from Cambridge University, UK. Dr. Garg has 42 years of work experience, 17 years he worked with the Govt. of India, Ministry of Industry & Commerce, Planning Commission and Ministry of Finance. He gave his 23 years in Energy Sector. 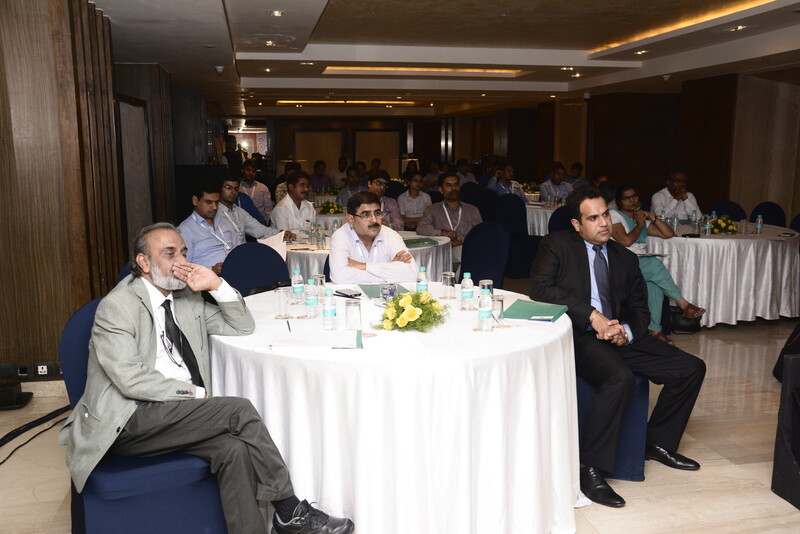 Dr. Garg is former Chairman- Joint Electricity Regulatory Commission, CMD-Power Finance Corporation, and Director (Fin. )-Powergrid Corporation of India Ltd. 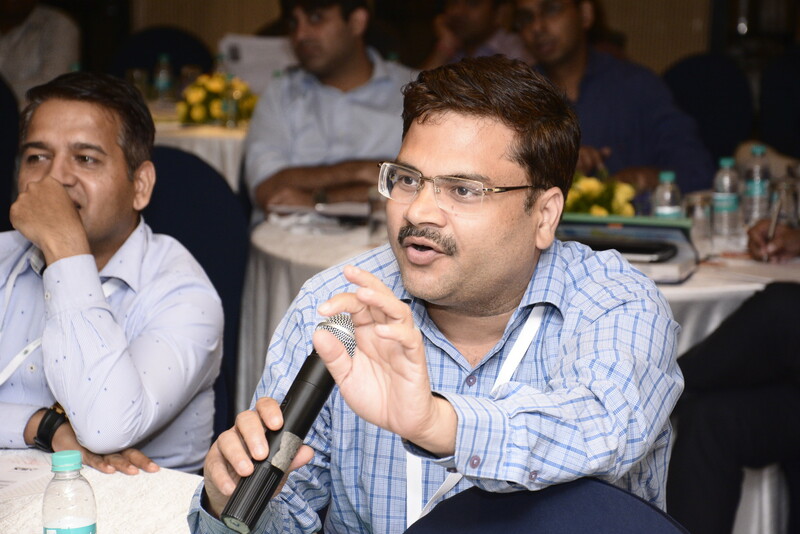 He is Member of various national and international organizations like MOU Task Force (PSUs)-Govt. 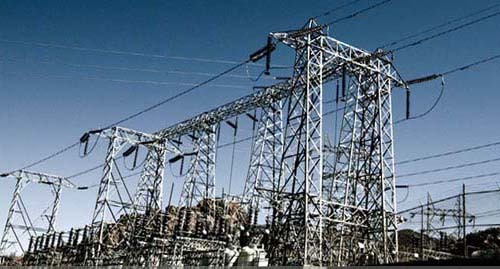 of India, Task Force on Power Reforms-Govt. of Rajasthan, State Advisory Committee of Arunachal Pradesh, Meghalaya & Uttrakhand, State Electricity Regulatory Commission (SERC), World Energy Council-UK (India Resource Person), Institution of Internal Auditors, Programme Advisory Board-TERI University. Dr. Garg has awarded with Pride of India Award at Washington, D.C., USA in 2006-07, Golden Peacock Award in 2007 for Excellence in Corporate Governance (National Category). Life Time Achievement Award, Best Chief Executive Gold Award (2007), Shiromani Award for contribution to Industry and Infrastructure, Swami Vivekananda Award and MoU �Excellence� Award for 2005-06, 2006-07. Joint Director Tariff-finance -Delhi Electricity Regulatory Commission. The Event was very well organised. It was an interesting and eye opener programme. Over all programme coordination with time schedule is appreciated. The thing which separates it from other workshop is Q&A round. Gathering professionals from around the industry in a single forum.